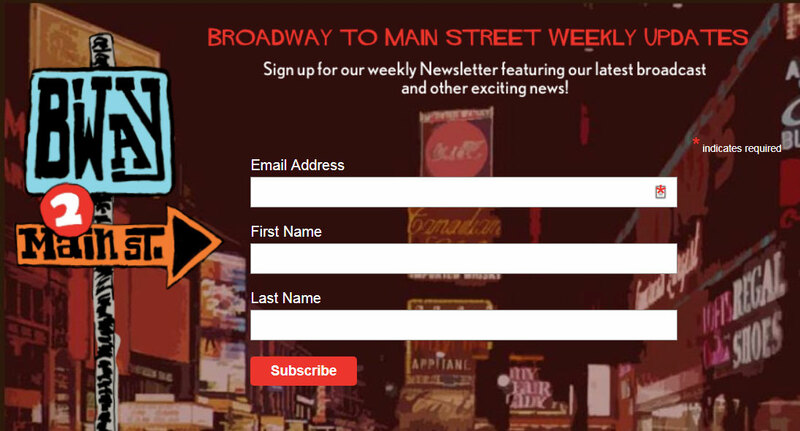 A blooming bouquet of Broadway bounties. A detour to Hollywood for the greatest movie themes and the songs written for them. Celebrating Sinatra's 100th birthday, an all-Broadway tribute to his music. The classic Frank Loesser score, rendered by all sorts of guys--Sinatra, Mel Torme, Nathan Lane--and dolls: Vivian Blaine, Dinah Washington and more.